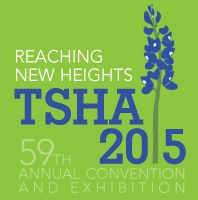 Reduce Caseloads! Get Kids Back into the Classroom! A summary of research from Ms. Heintz’s study. Although she cited a number of reasons why her district became interested in adopting Speech Buddies Tools, their primary impetus was that, in Ms. Heintz’s words, “we weren’t really seeing a decrease in our caseloads.” Too many children were moving on to junior high school and even high school with, say, an S sound still in need of work. They needed to try something new. Hearing so many promising things about Speech Buddies, Ms. Heintz and her colleagues approached their special education coordinator, the person in charge of approving large-scale purchases. 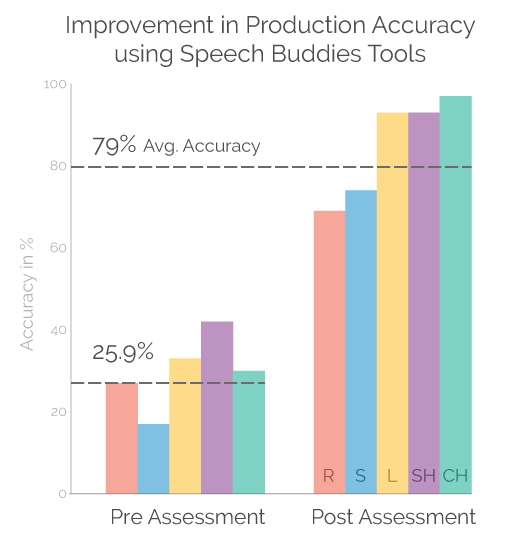 After their initial purchase of Speech Buddies, Ms. Heintz spearheaded a pilot study to confirm what they had heard about the clinical power of Speech Buddies Tools. In general, the parent response within the district to Speech Buddies Tools was highly positive. At first, because the approach is so innovative and new to parents, there were questions as to how the tool was used. 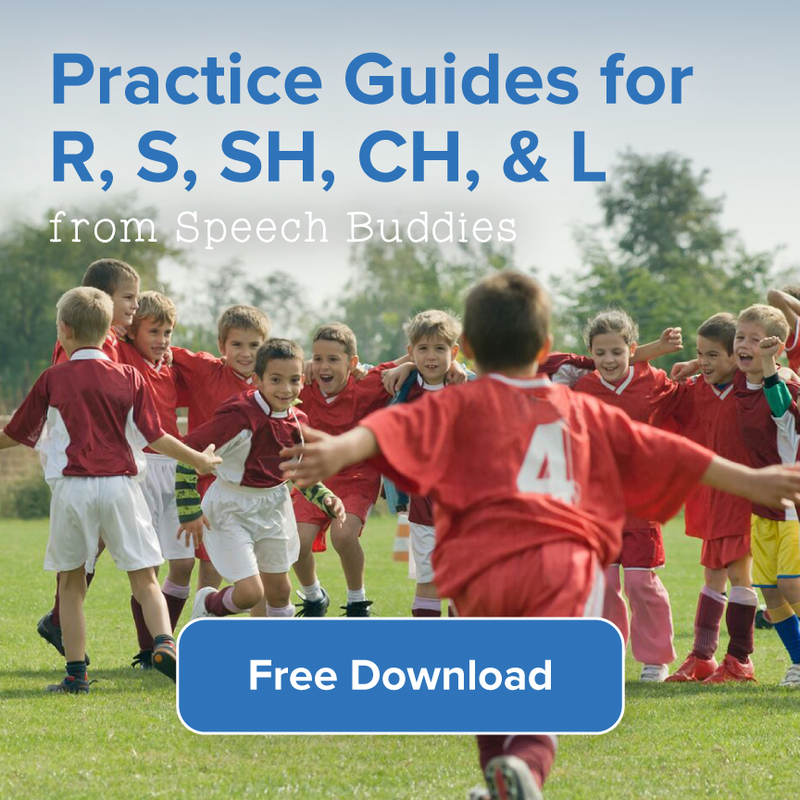 In some cases, some parents asked whether they should consider purchasing a Speech Buddy for home practice. This is, of course, a case-by-case consideration and by no means would a school district adopting Speech Buddies Tools require or even suggest to parents that they too had to purchase the tools. But, the bottom line was that parents were very much on board with Northside incorporating evidence-based technology to improve outcomes. 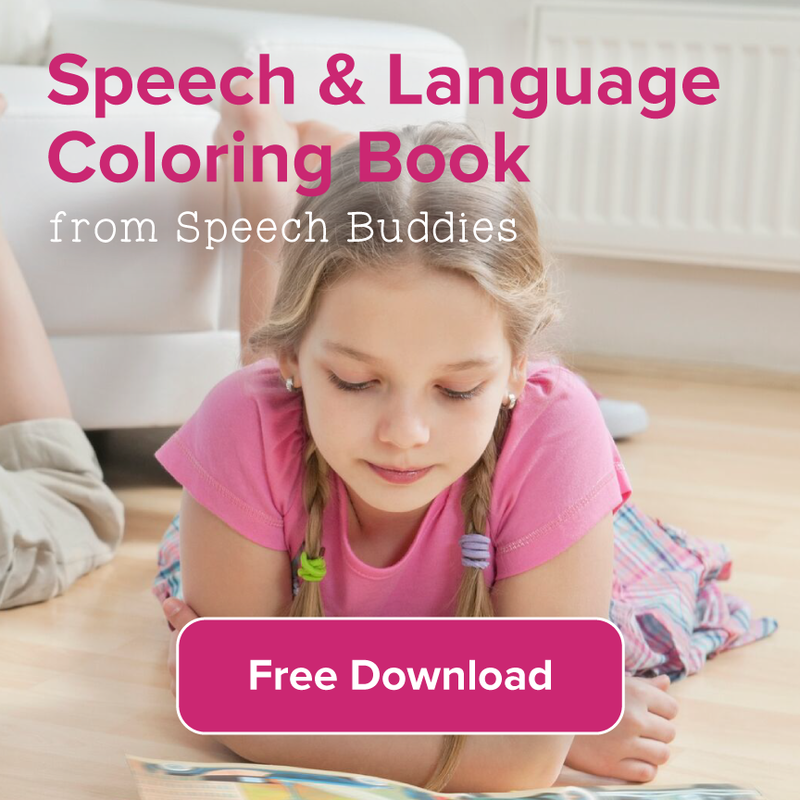 And, as a speech pathologist, Speech Buddies Tools can make your communications with parents all the easier, as Ms. Heintz reported one of her parents saying to her, “he doesn’t have his lisp any more! how to fade the tactile cue that Speech Buddies Tools provide, as the student becomes more accurate in his or her production. Based on their experience I would strongly suggestion making a similar training process part of your school district’s adoption of Speech Buddies Tools. We are happy to offer these trainings, as well as ongoing, ad hoc consultations, to our school district partners. 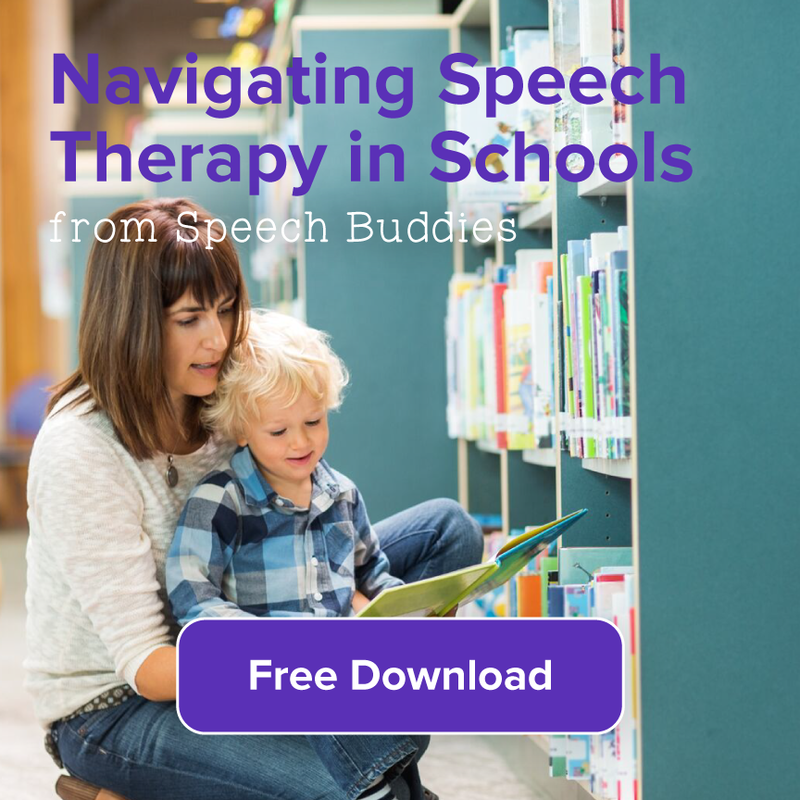 We are committed to starting your district’s experience with Speech Buddies Tools on the right foot—we want your students to maximally benefit from the clinical power of these amazing tools. Ms. Heintz at Northside realized a meaningful reduction in her articulation caseload, in single a school year, from using Speech Buddies Tools. However, the extra time and attention she was able to devote to the other remaining students on her caseload is also quite important. In short, Speech Buddies Tools can make your work life easier. And aside from the obvious benefit of a dramatically reduced caseload—who wouldn’t want that? 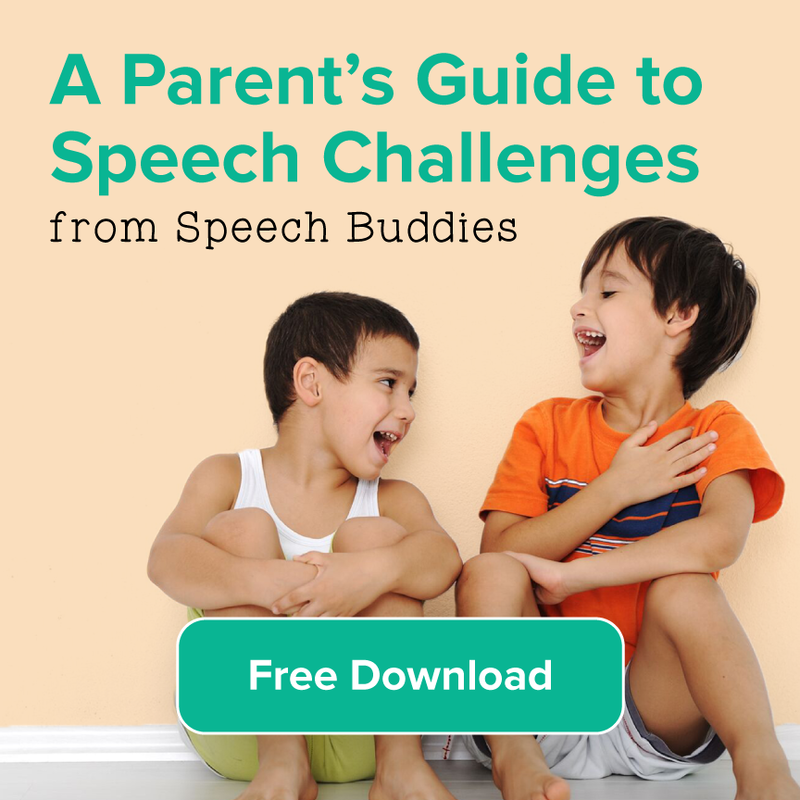 !—Speech Buddies Tools can really streamline your delivery of articulation therapy. We offer a series of practice cards to accompany Speech Buddies Tools during every phase of the therapy process. In short, Speech Buddies Tools were designed with the needs of school-based SLPs in mind. Talk to your Special Education Coordinator Today! What I found so encouraging in my communication with Justina Heintz of Northside Independent School District was the overwhelmingly positive response she received from her SLP colleagues within the district. Many expressed surprise and couldn’t “believe we didn’t have this before!” Ms. Heintz reported that she “definitely” felt the investment in Speech Buddies Tools was a worthy one, one that paid immediate dividends for not only the children in district, the SLPs’ caseloads, but also for the bottom line of the district. This is a difficult budgetary environment for many school districts, and Ms. Heintz was reassured to find a product that could help them meet so many of their goals related to improving clinical outcomes in articulation therapy. The experience of Ms. Heintz and of Northside ISD in San Antonio is an example of a school district accessing an evidence-based solution to improve their mission. Their experience should inspire you and your district to make this investment to improve the lives of the children in your district living with articulation disorders. Please visit our website or contact us at info@speechbuddies.com to see how we can help your district today! Note: Ms. Heintz and the Northside Independent School District have generously related their experience for this testimonial, but this is not an endorsement of Speech Buddies Tools.